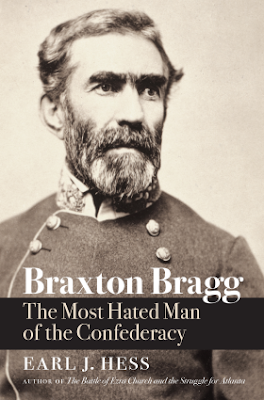 In the balanced treatment that is Braxton Bragg: The Most Hated man of the Confederacy, author Earl J. Hess, humanizes this normally vilified Confederate general while at the same time points out his many shortcomings. Too often in past scholarship, Bragg's lack of ultimate success, often irascible personality, yet long-term career as the leader of the Army of Tennessee (AOT) has clouded the complete character of the man. Hess rightly goes heavy on evidence versus hearsay in this book pointing out that long-told stories of Bragg such as the time he countermanded his own order while serving in the Mexican-American War often do not hold up to the scrutiny of solid documentation. Many of Bragg's personality conflict dust-ups with subordinates such as Nathan Bedford Forrest, Benjamin Franklin Cheatham, John C. Breckinridge, and Leonidas Polk get similar coverage from Hess with various results depending on the incident examined. Most of these disagreements came from perhaps Bragg holding others to his high personal standards, particularly when it came to self-discipline. While reading this book I couldn't help but compare Bragg's (AOT) career with that of a coach who maybe had too much early success, received a job on a team that he was not quite ready for, failed to take into consideration others' personalities and perspectives, continued in the job longer than they should have, and ultimately endured a hard fail-fall. Bragg did himself few favors with his unyielding pursuit of disciple and perception as a hard-cord disciplinarian, both of which developed into a unfavorable reputation with folks on the home front and in the press. However, to a few select friends and close family members he was anything but the image that has devolved to us in history. Hess also rightly claims that many of Bragg's battlefield actions were initially tactical successes. Good early showings at Perryville, the first day at Stones River, and Chickamauga demonstrate his offensive ability and desire to initiate action. However, often due to particular subordinates' unwillingness to cooperate (cough-Polk, cough Breckinridge), or Jefferson Davis not choosing a superior to demand coordination (Kirby Smith at Perryville), Bragg's best intentions, efforts, and talents never much succeeded in shining though. Even with the successful field results at Chickamauga, Bragg was disgusted that that victory ultimately proved hollow for the Confederate cause. With this fair look into the life and military career of Braxton Bragg, Hess has provided us with a thought-provoking books about a man that was more complicated than we often give him credit for being. 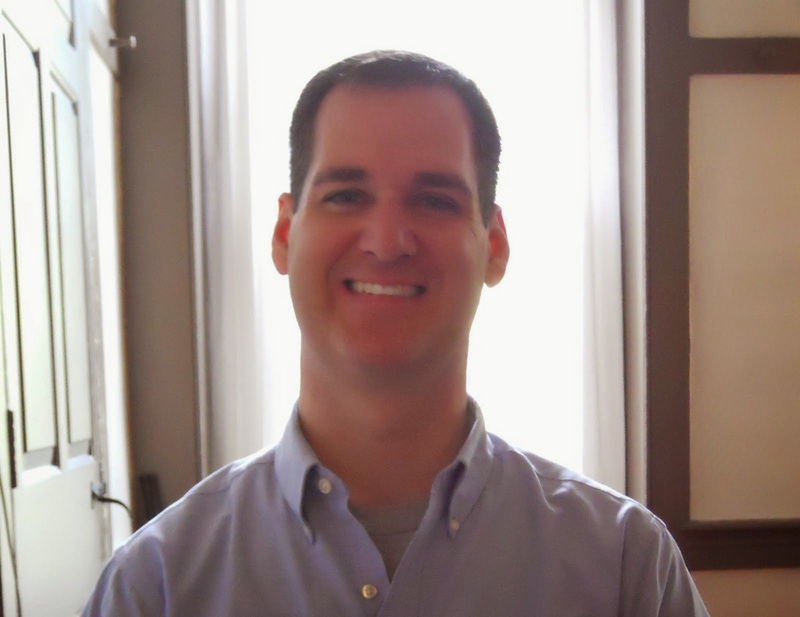 The last sentence of the work is quite fitting: "Bragg was a fascinating mixture of good and bad qualities; his impact on Confederate history was enormous, and we are still grappling with it." I would not be surprised if this study seeds future books reexamining many of those generals who have often received less than favorable historical reputations. I highly recommend it!